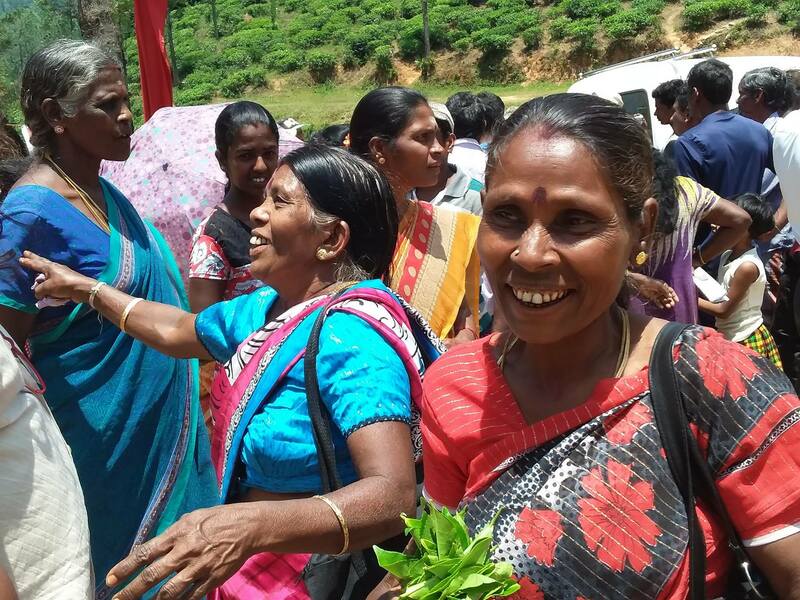 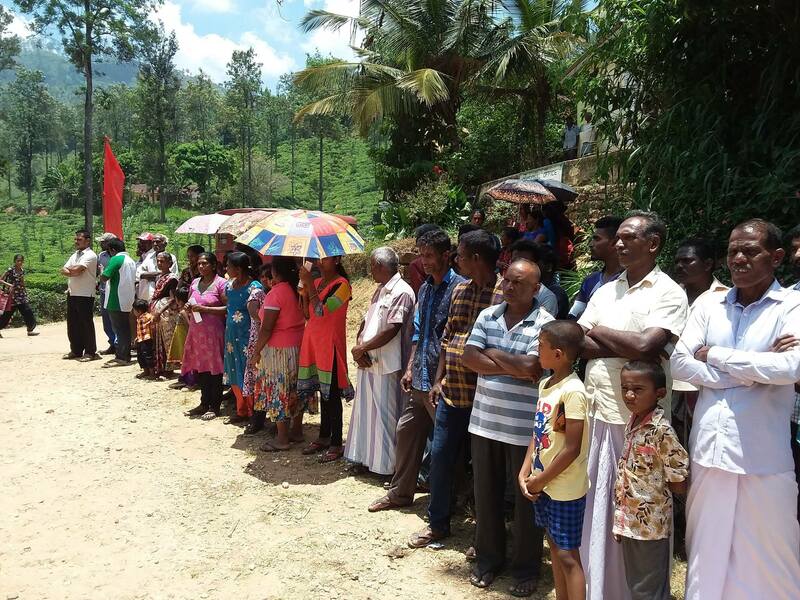 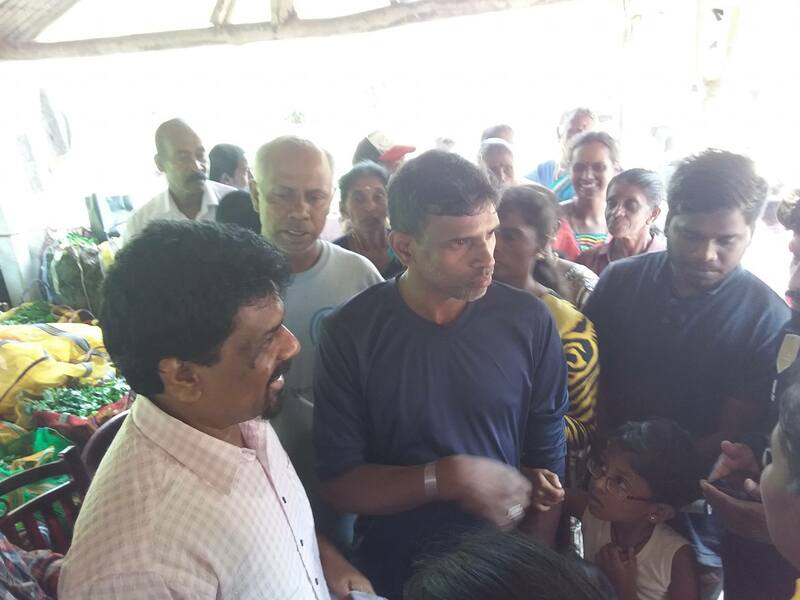 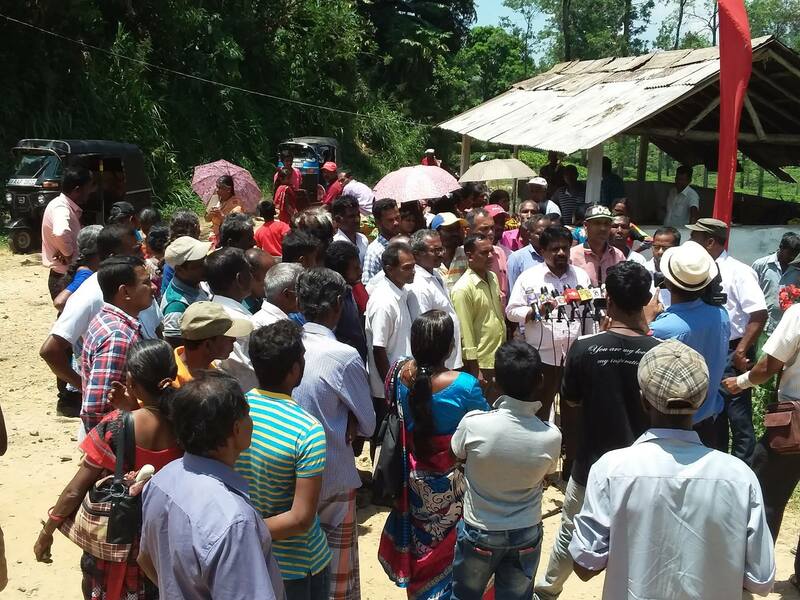 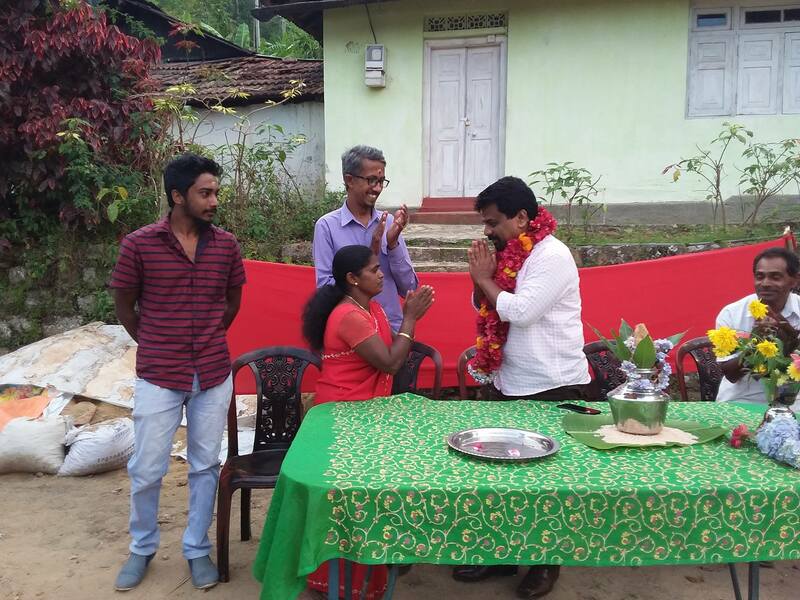 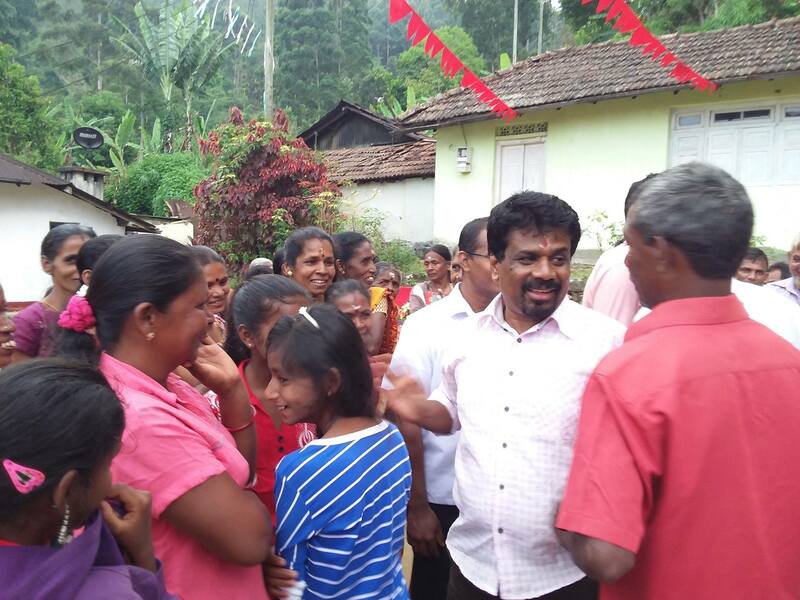 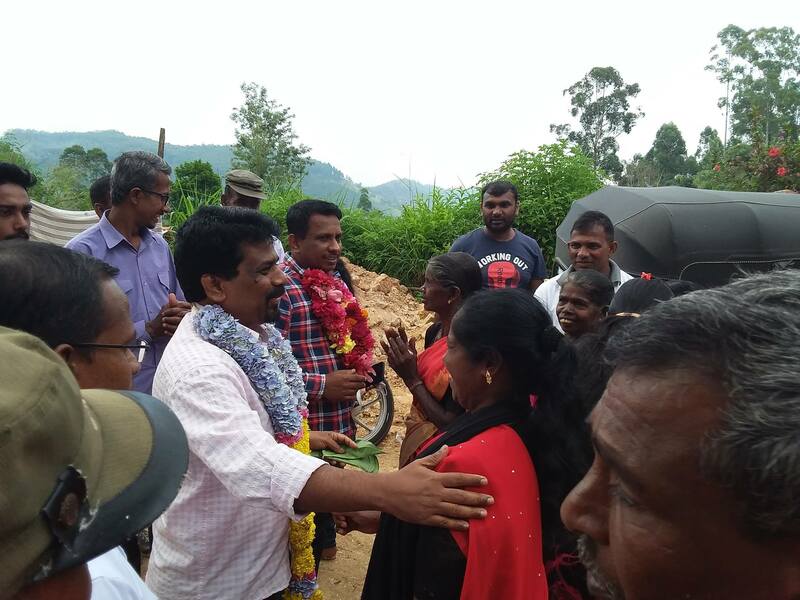 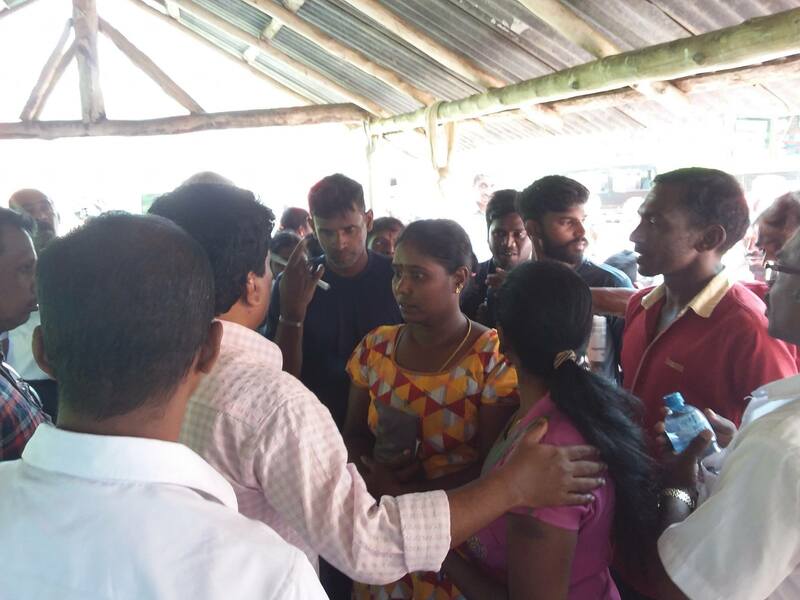 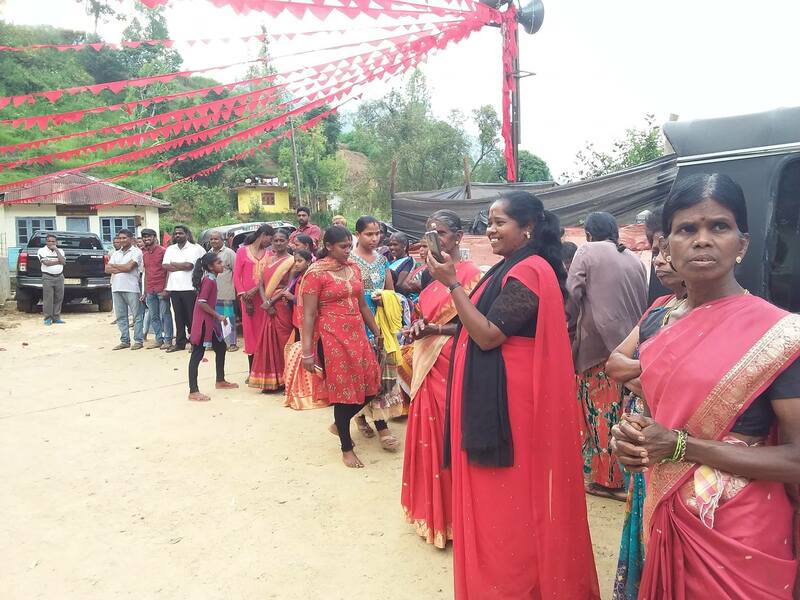 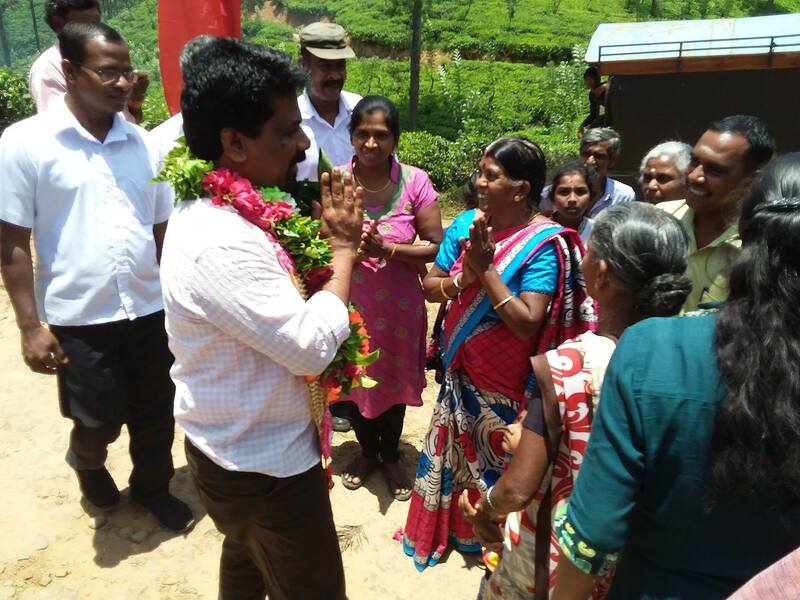 The Leader of the JVP Anura Dissanayaka who visited Badulla District yesterday (6th) to meet the estate worker community was warmly welcomed say reports. 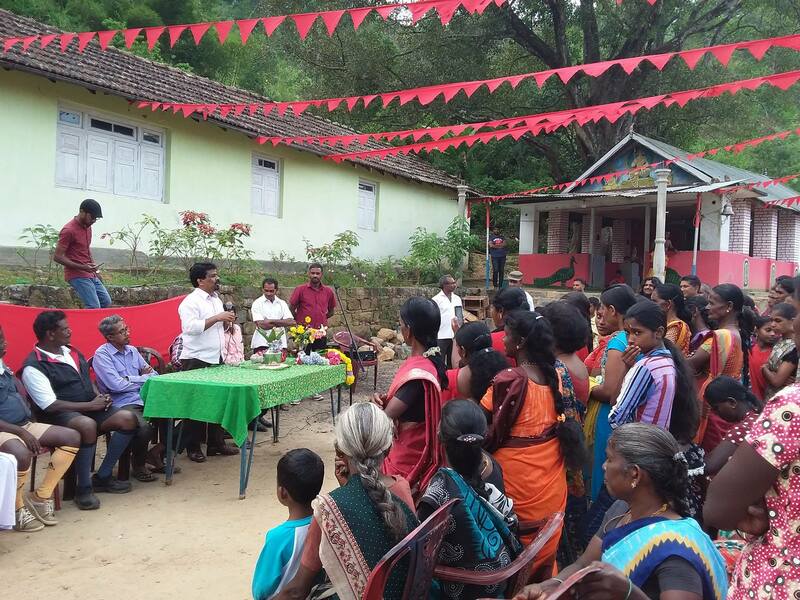 A series of discussions to discuss the issues of the estate community including the increase of daily wages for estate employees to Rs.1000 and what action should be taken to find solutions for such issues have been organized by the JVP in the estate sector. 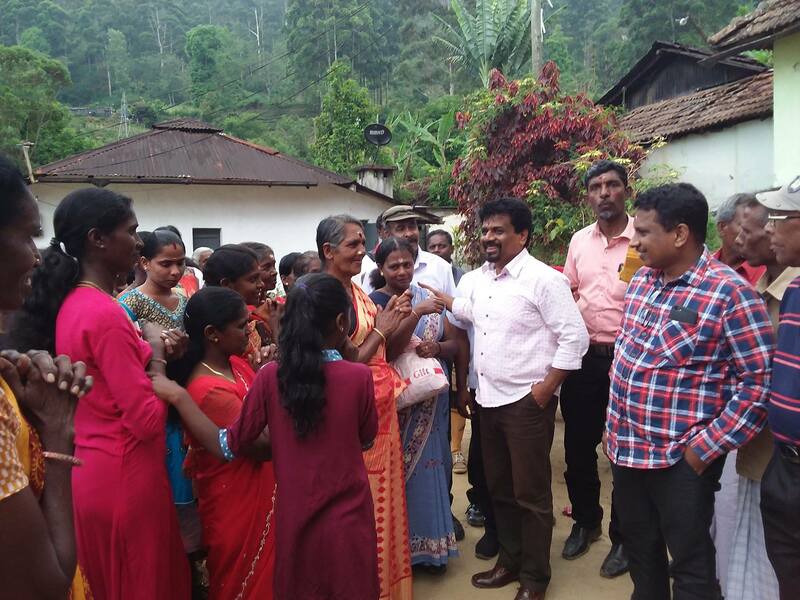 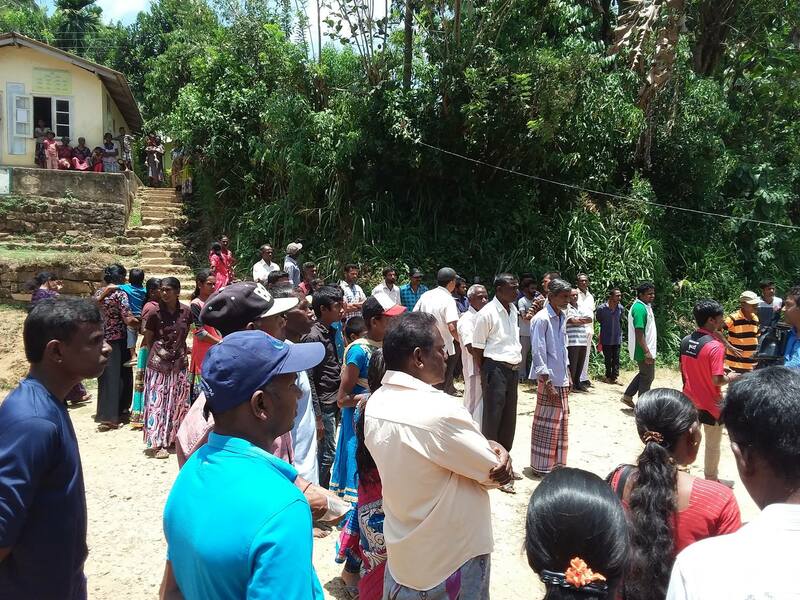 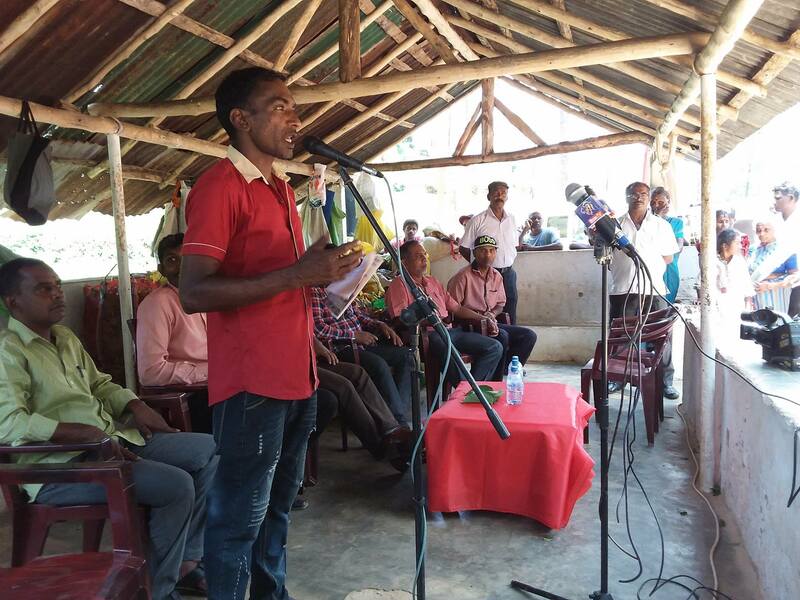 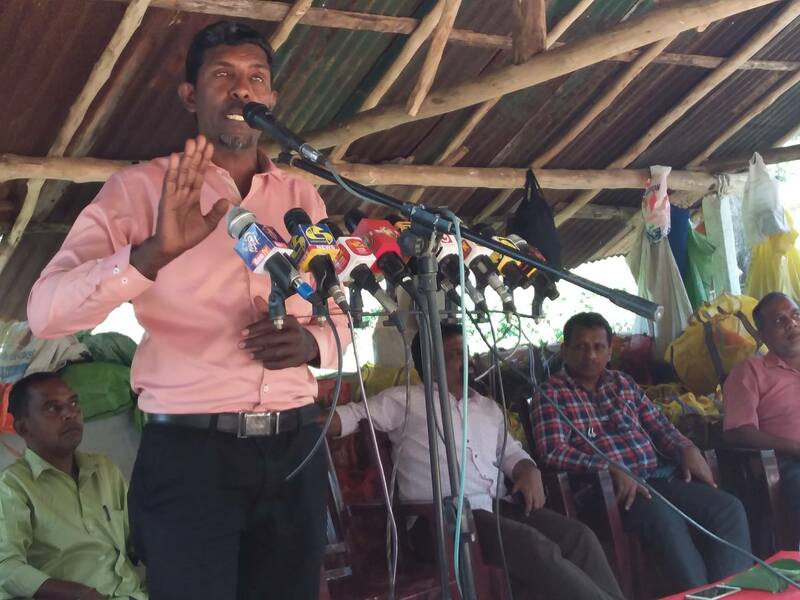 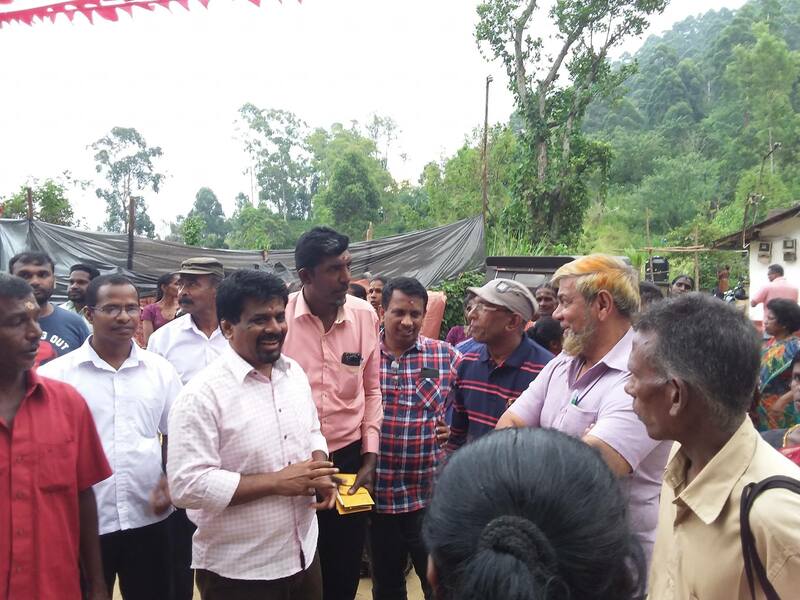 The discussions were held in several estates in Badulla District yesterday where Mr Dissanayaka had discussions with workers and their representatives. 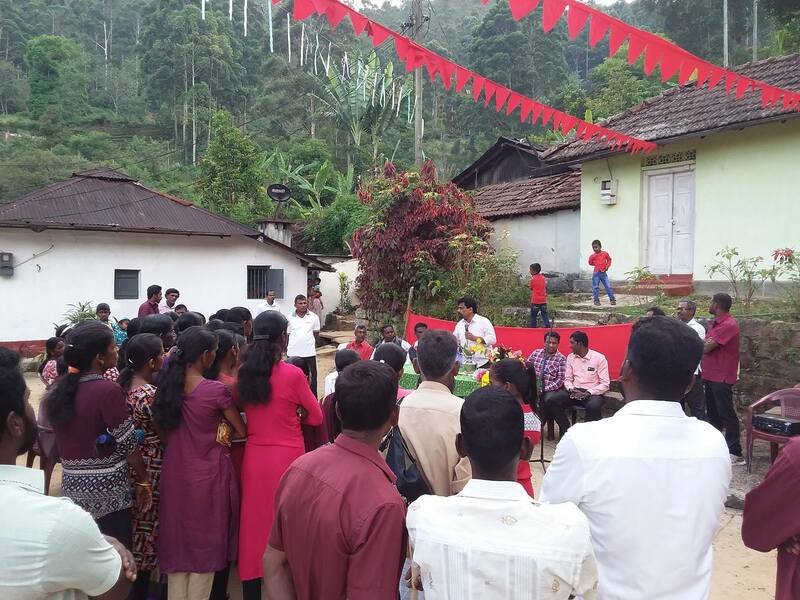 The JVP Leader for Badulla District, Uva Provincial Councilor Samantha Vidyaratna, the President of all Ceylon Estate Workers’ Union Kitnan Selvaraja and the Member of Hali-ela Pradeshiya Sabha Priyantha Warushaman also were present.